Ship To: 596 Browns Cove Rd. Poseidon is used for conventional water treatment, wastewater tertiary filtration, biologically active filtration, GAC adsorption and ion exchange, as well as denitrification. 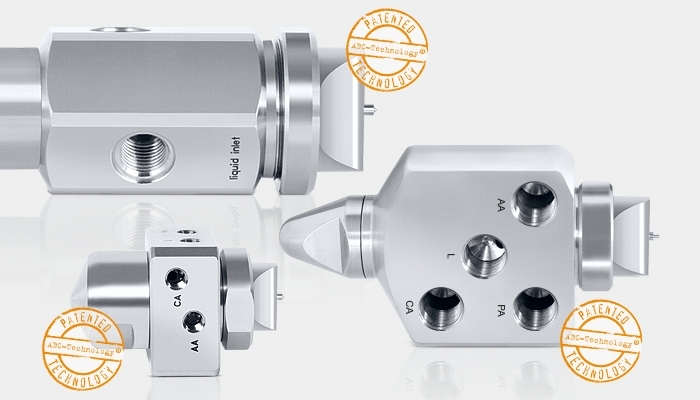 ORTHOS manufactures the broadest line of filter nozzles/strainers, with MILLIONS of combinations of screen slot sizes, thread types, flow characteristics, and air scour tube construction along with adapters and other accessories. For over 100 years, Duesen-Schlick has remained an industry leader in spray nozzle manufacturing, offering a full line of air atomizing and pressure spray nozzles. 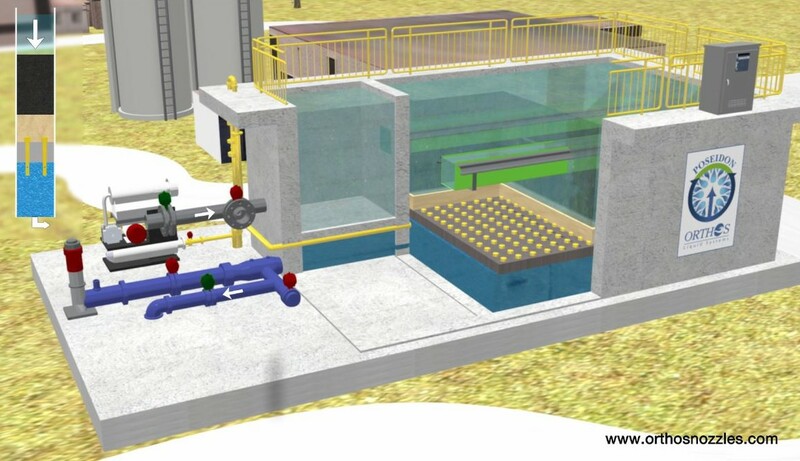 Granular media downflow filters remain the “work horses” of water treatment. For facilities 2 MGD and above, Poseidon Filtration Systems® in concrete tankage will structurally provide a century of service. Sand and anthracite dual-media filters are common, with granular activated carbon and greensand also utilized to remove additional contaminants. 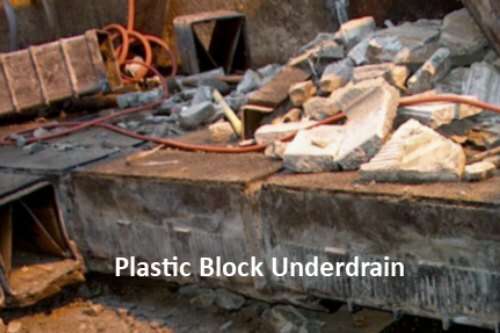 Following wastewater secondary clarification, granular media filters provide excellent supplemental removal of suspended solids, including particulate BOD, chemically-precipitated phosphorous, and other solid-form contaminants above 5-10 microns. 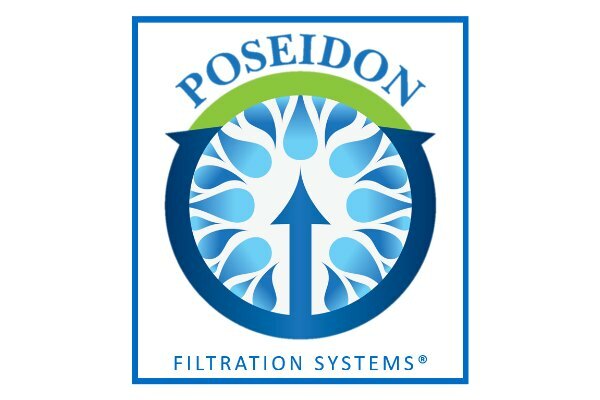 For facilities 15 MGD and above, Poseidon Filtration Systems® provide reduced maintenance and enhanced mechanical reliability over other wastewater filtration technology, to include disk filters, upflow filters, and compressed media filters. Membrane systems (e.g., ultra- and nano-filtration, reverse osmosis) have highest flux rates when pretreatment provides consistent feedwater with solids of low particle size (e.g., less than 5 micron). 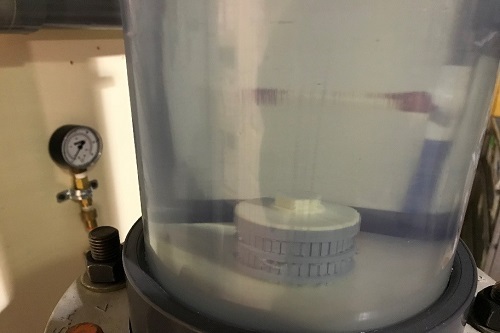 Because granular media filters may reliably produce membrane feedwater with fewer, relatively-large particles per volume than other filtration technology, choose Poseidon Filtration Systems® to optimize treatment efficiency and reduce O&M expense. 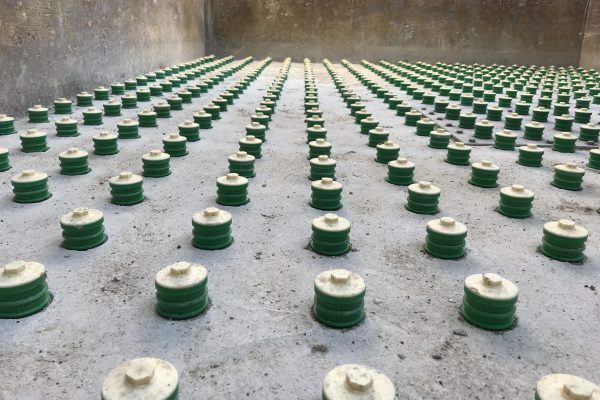 Without pre-chlorination, a granular media (commonly activated carbon over sand) filter may be used to also support natural biological activity in order to remove biodegradable organic matter, ammonium, and perchlorate, and other substances from drinking water. The underdrain nozzle screens of the Poseidon Filtration Systems® directly retain the filter media, making a gravel packing layer unnecessary, while their slot size is maximized to negate biological fouling. 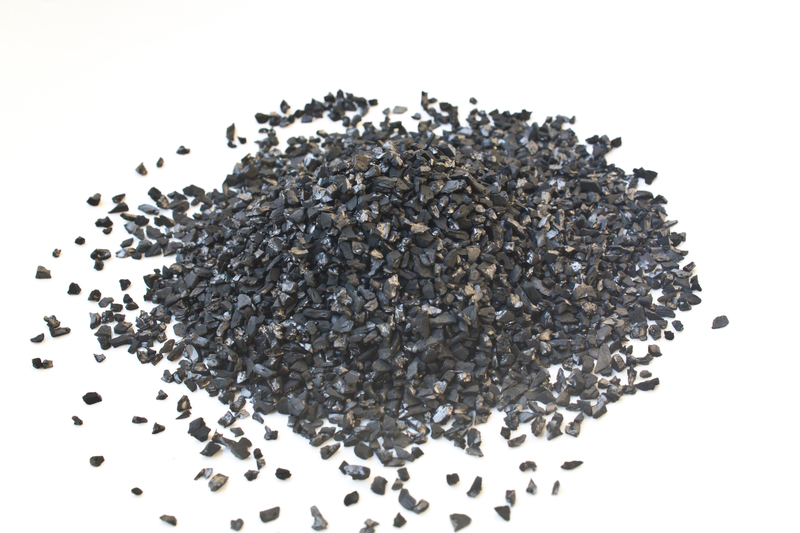 In post-filtration applications, granular activated carbon (GAC) or ion exchange (IX) resin is used to adsorb or chemically remove natural organic compounds, synthetic chemicals, unpleasant taste, and odor in order to highly purify water. 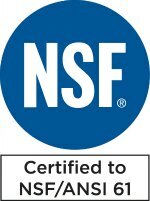 Treatment of perfluorinated compounds (PFCs), pharmaceuticals, and personal care products may require multiple treatment technologies, to include adsorption or IX, for acceptable removal efficiencies. Poseidon Filtration Systems® are the economic choice for flow rates that cannot be properly addressed by GAC or IX pressure vessels. Excess nitrogen in wastewater effluent may lead to eutrophication (algae growth) in receiving waters. 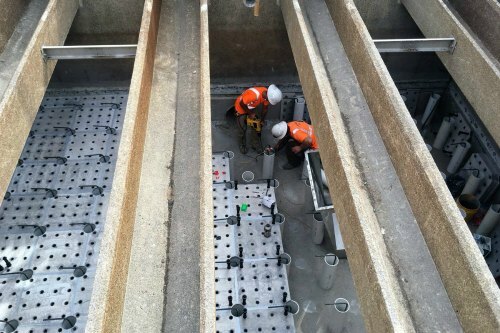 The Orthos Denitrifying Deep Bed Filter (DDBF™), a wastewater treatment process of the Poseidon Filtration System®, provides fixed‑film biological denitrification in a downflow filter configuration. 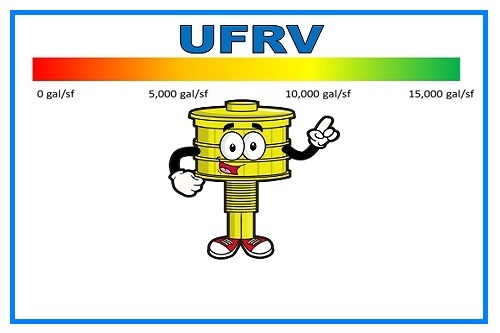 With proper chemical treatment, the DDBF™ is capable of meeting stringent effluent limits of total nitrogen as low as 3 mg/l, total suspended solids to 2 mg/L, and total phosphorus to 0.3 mg/L or less. Let Orthos Liquid Systems, Inc. give you instant access to the broadest line of filter nozzles/strainers, slot sizes, air scour tubes, and flow characteristics available – plus adapters and accessories. In spray technology, the nozzle is the HEART of any piece of equipment. 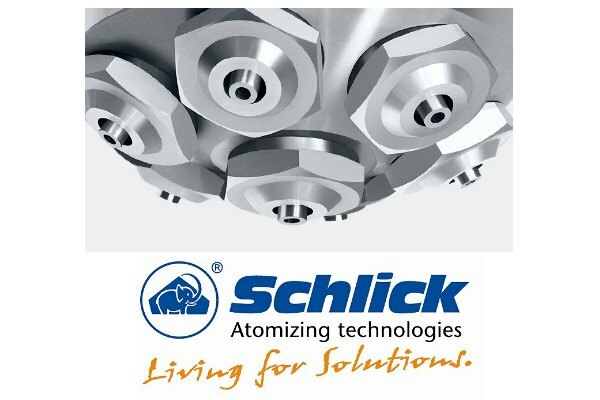 It’s no wonder then that Schlick precision nozzles have to conform to the highest demands. 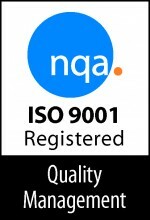 Cost-effectiveness begins with integrated quality assurance and long-term process reliability. 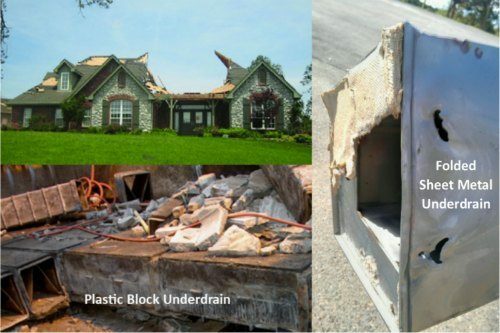 Tired of Emergency Filter Underdrain Repairs? 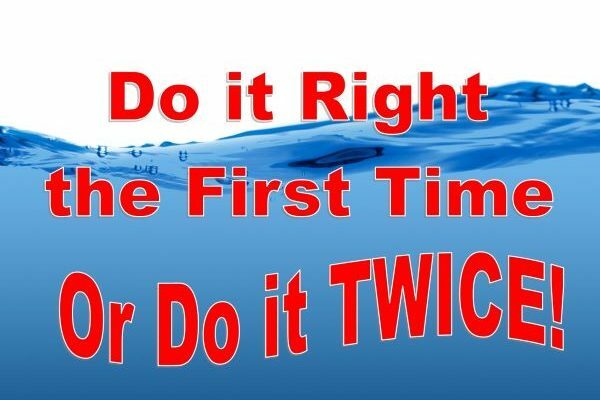 Do it Right the First Time or Do it Twice! 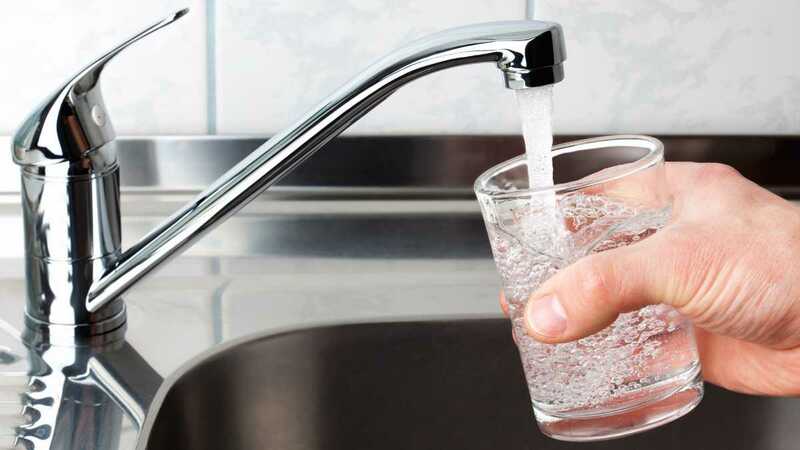 Since the 1920s, MUD has provided high quality drinking water for metro Omaha. MUD operates a water producƟon facility (WPF) by the Missouri River northeast of Omaha and another on the Platte River south of the city. However, a third WPF was needed to keep up with twenty‐first century demand. Commissioned in 2008, the Platte West WPF, located west of Omaha, created the Triangle of Reliability, surrounding the metro area with abundant drinking water system capacity for at least the next 30 years. The MUD looked to Orthos Liquid Systems to assist in the addition. 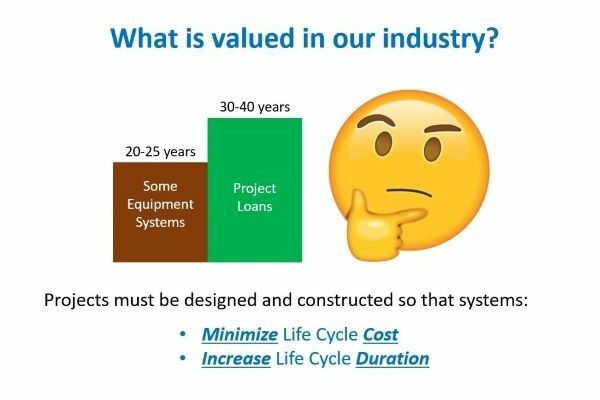 Orthos Liquid Systems, Inc., helped save Colorado Springs Utilities (CSU) nearly $8MM through proof of doubling the biological filter flowrate at the Edward W. Bailey Water Treatment Plant (WTP) in El Paso County, CO. 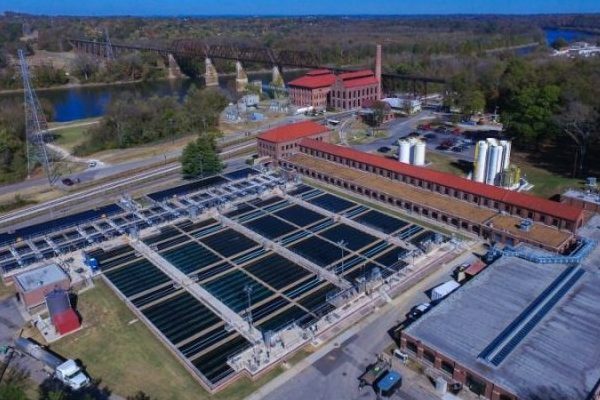 Early in plant design, pilot testing proved the plant could achieve a filtration rate of 12 GPM/ft2 , more than double the state regulation standard rate for water treatment. 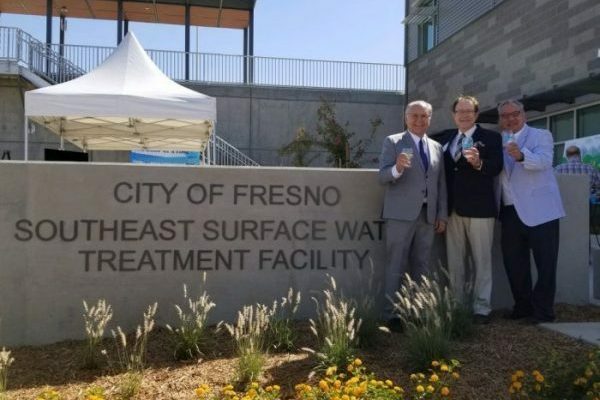 Orthos Liquid Systems, Inc. celebrated another extraordinary installation— this time at the largest desalination plant in the Western Hemisphere. The Claude “Bud” Lewis Carlsbad Desalination Plant, located adjacent to the Encina Power Station in Carlsbad, California, provides highly‐ treated water to businesses and residents in San Diego County since 2015. To meet the needs of this resource‐challenged area, Poseidon Water (owner) and IDE Technologies (designer/operator) created this economic and drought‐proof water supply alternative by tapping the largest reservoir in the world ‐‐ the Pacific Ocean. 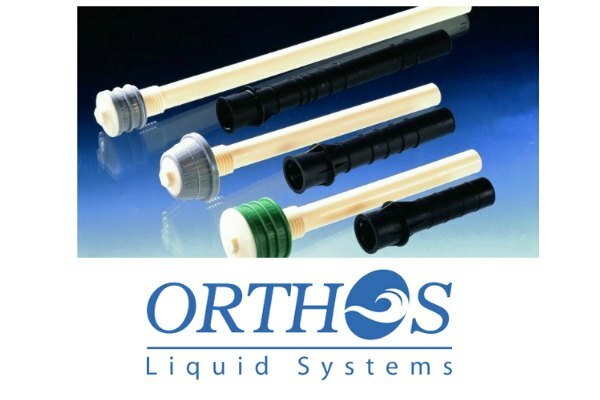 Providing filtration solutions since 1978, Orthos Liquid Systems, Inc., is the leading manufacturer of nozzle-based filter systems and nozzle products in water/wastewater treatment.